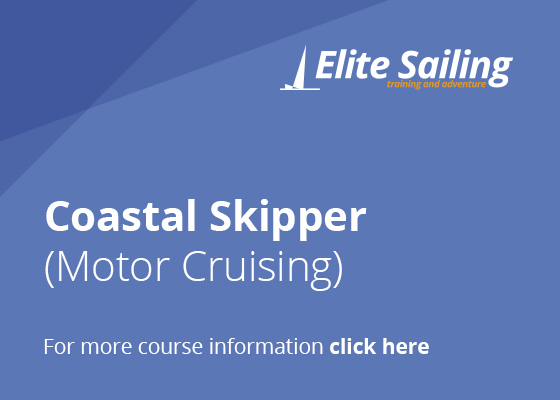 This is a practical course at sea that will equip you to skipper a yacht on coastal passages by day or night. 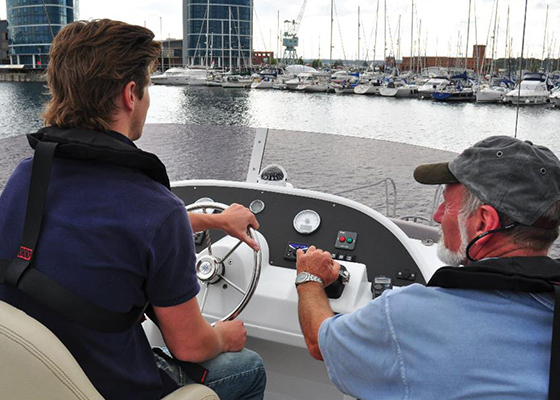 The emphasis is on raising your boat handling, sailing, pilotage, navigation, passage planning and crew leadership skills so that you have the confidence to be in charge in a wider range of circumstances. 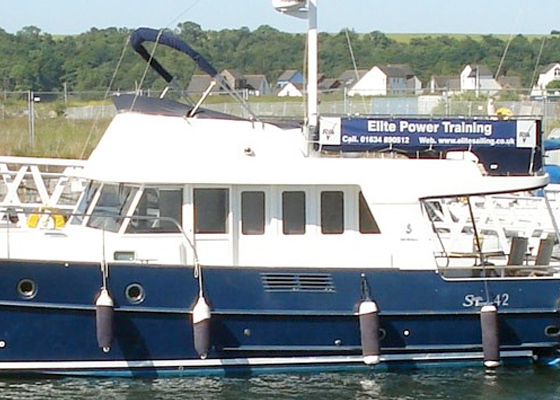 You will train and live aboard the yacht with the instructor and up to 3 other students. 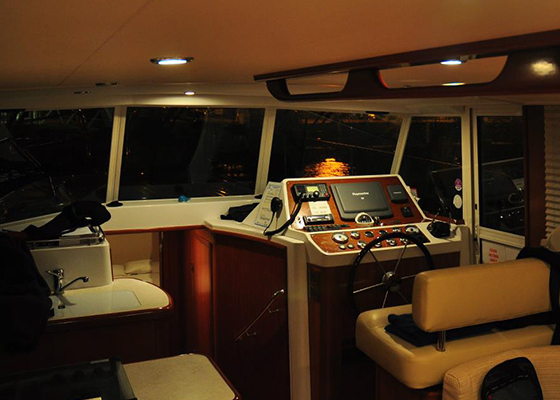 You will spend at least 3 nights away from base in different harbours or anchorages and you will experience night sailing and practice radar pilotage. If you wish you can go on to take the independent examination for and gain the RYA/MCA Yachtmaster (Coastal) Certificate of Competence. 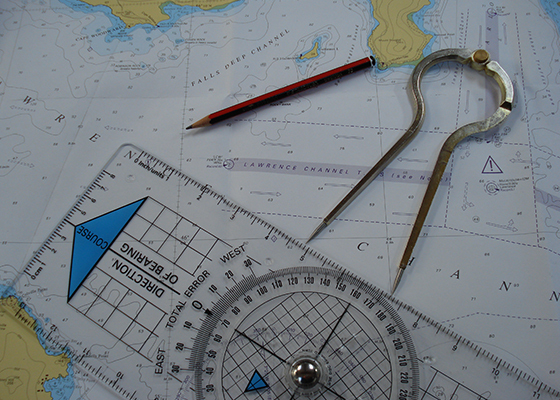 Coastal Skipper/Yachtmaster Shorebased course or full knowledge of the subject. At least Day Skipper level practical competence. Minimum 15 days at sea, 300 miles and 8 night hours logged. VHF Licence and First Aid Certificate (required for exam). Minimum age for issue of certificate is 17 years.